Did you know that you could get fined for misuse of any online content that doesn't belong to you? You've probably heard about it. What you may not know is that licensing requirements apply to all types of content, not just photos or music. Whether you're using software, fonts, icons, or graphic designs, make sure you have right to use them. 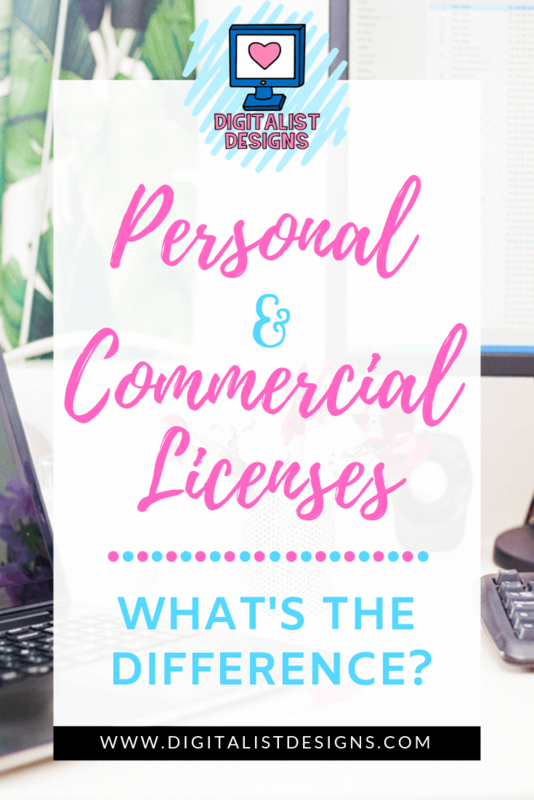 There are different types of licensing, and each has unique characteristics. Failing to comply with licensing requirements can result in hefty fines and penalties. If you're a business owner, it could harm your brand and reputation. In the worst scenario, you could end up in court. Software companies have strict policies on how customers may use their products. Microsoft, for instance, conducts regular audits worldwide to ensure its software is not being misused. It's not unusual for individuals and even businesses to download Microsoft Office, Microsoft Windows, and other programs for which they don't have a license. However, software applications are not the only ones subject to the rules of licensing. Whether we're talking about pictures, drawings, or text, all types of content fall under these regulations. That includes artwork and graphic designs too. Let's say you found a cool design that would look amazing on T-shirts, backpacks, or coffee mugs. Determine how you're going to use the content. Check the licensing requirements and contact the owner if something seems unclear. A personal use license will grant you the right to use the content for personal purposes. For example, you can print it out and hang it on your walls, print it on your favorite T-shirt, or customize a laptop bag that you're going to offer as a gift. You're free to use the design however you want as long as you don’t make a profit out of it. Beware that personal use licenses are meant to be used by individual persons. This means you cannot use the content as part of your advertising campaigns and other business-related activities. Basically, it's illegal to print the design on billboards, promotional items, or even on your team's coffee mugs. In general, this type of license has the same features as a commercial one. The difference lies in its ownership and transfer options. How Does a Commercial Use License Work? What if you want to print that cool design on promotional pens, calendars, notebooks, or coffee mugs? Perhaps you want to use it on your website or in your ad campaigns? In this case, you need a commercial license. This option appeals to business entities and can be used by any single person within the company. A solopreneur or a business that has employees will be required to purchase a license for each user unless they have been authorized by the management to act on the company's behalf in regard to it. If your staff posts pictures on the company's Facebook page, for instance, they don’t require individual licenses. However, they cannot post those images on their personal Facebook pages or use them for personal benefit. Nowadays, most artists and software providers offer several types of licensing for their work, including multi-user licenses that can be used by more than one person. There are also licenses designed for students and non-profits. Research your options in order to make an informed decision. Violating licensing requirements isn’t just illegal but unethical too. Think about how much work and effort went into that design or photo. How would you feel if someone stole your product photos or blog posts? Thanks so much for reading about the difference between the types of licenses! 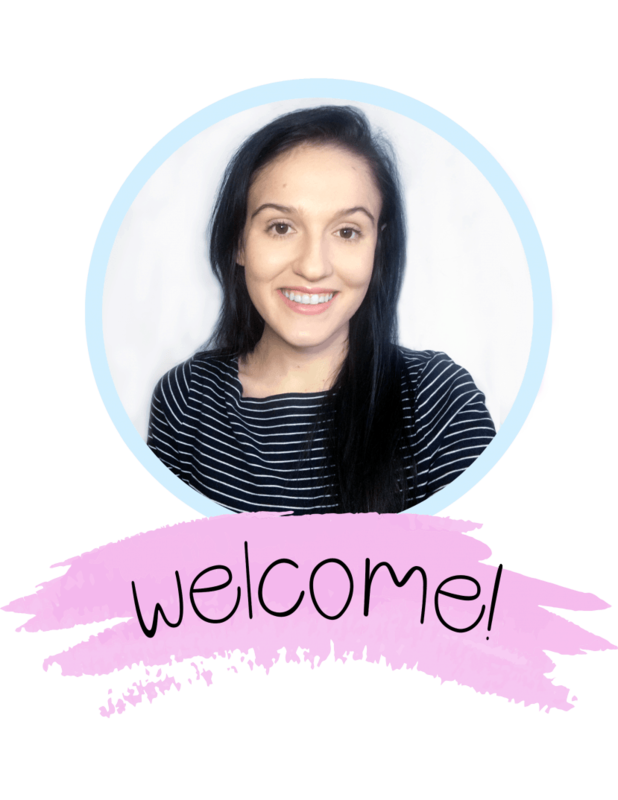 I hope you found this post useful - let me know in the comments! If you want to save this page, I made it easy with this pin-able image.